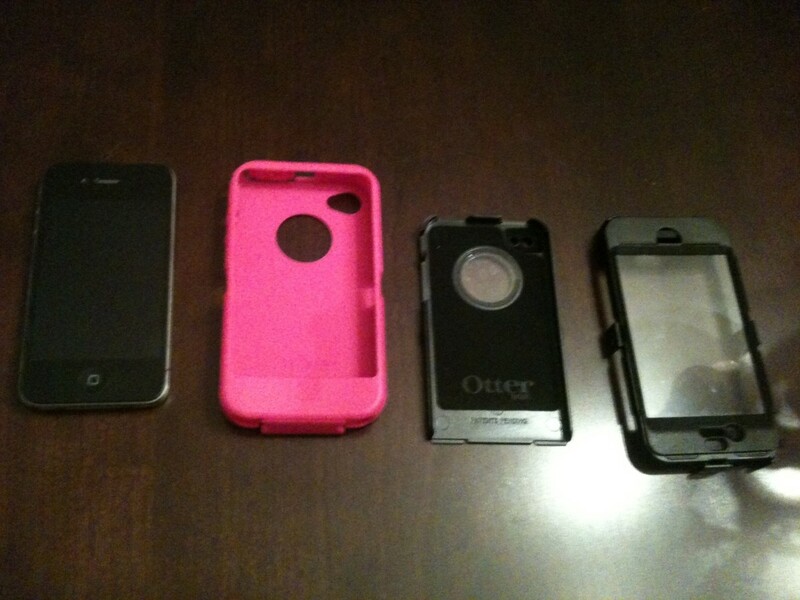 The OtterBox Defender case for the iPhone 4/4S is built to absorb heavy shock and take a beating on a regular basis. The case does such a good job of protecting your smart phone that it can be difficult to take apart for cleaning and then reassemble. 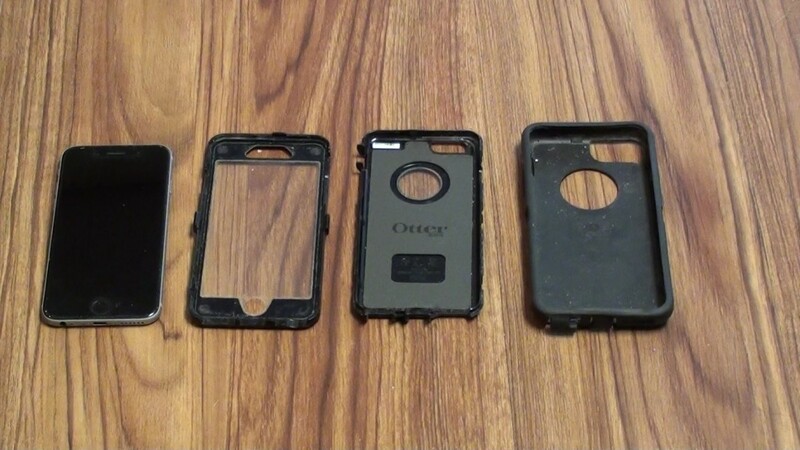 Knowing how to take apart your case is also important should you expose your device to heavy amounts of water and need to dry it out quickly, which will require removing the OtterBox Defender case. What's the most useful feature on your iPhone? Carefully rest the iPhone 4/4S on top of the back plastic cover, taking care to line up the vibrate and volume buttons with the grooves notched out for them on the case. The back plastic cover features two plastic windows: one for the camera and another one that lets you see the logo. 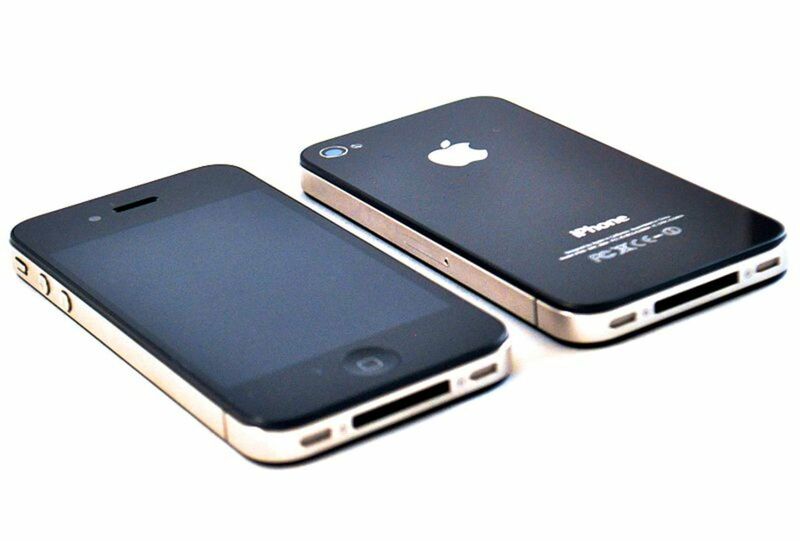 Gently press the iPhone 4/4S down into place so the back of the phone is pressed against the hard plastic casing. 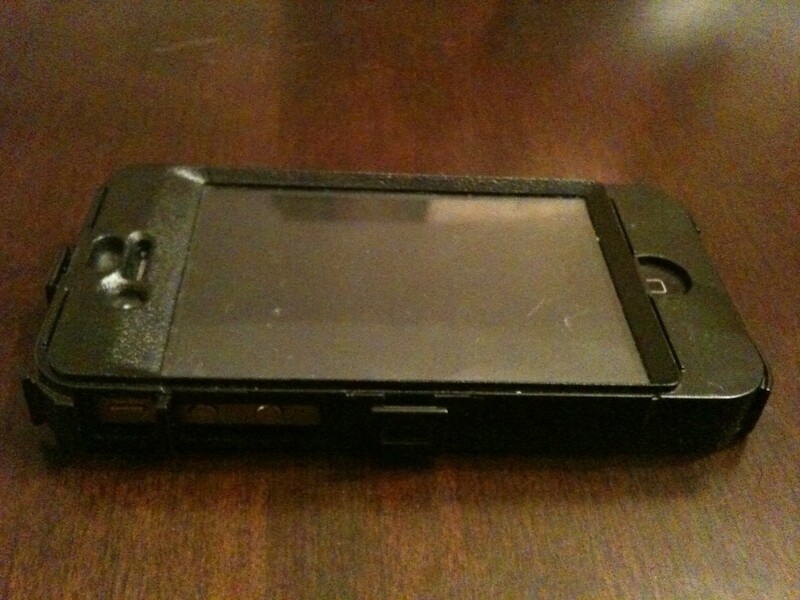 Slide the exposed bottom of the iPhone 4/4S into the lip on the lower back of the front hard plastic case. 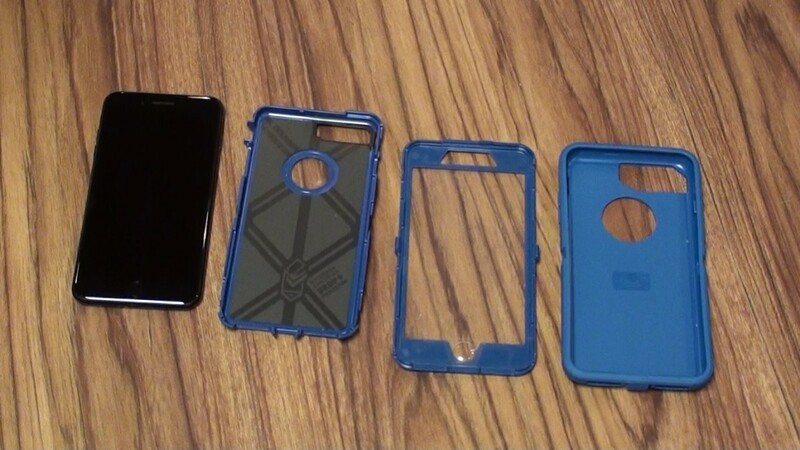 You should be able to see the phone's touchscreen through the windows on the front of the front hard plastic case cover. You'll notice three black plastic nubs extending form the hard plastic case: one nub is in the middle of the top edge of the hard plastic case, and there is one nub on both the center of the left and right edges of the hard plastic case. Press the two hard plastic cases together at each of the nub locations until all three of the nubs click and lock into place and you can't pull the two hard plastic pieces apart. 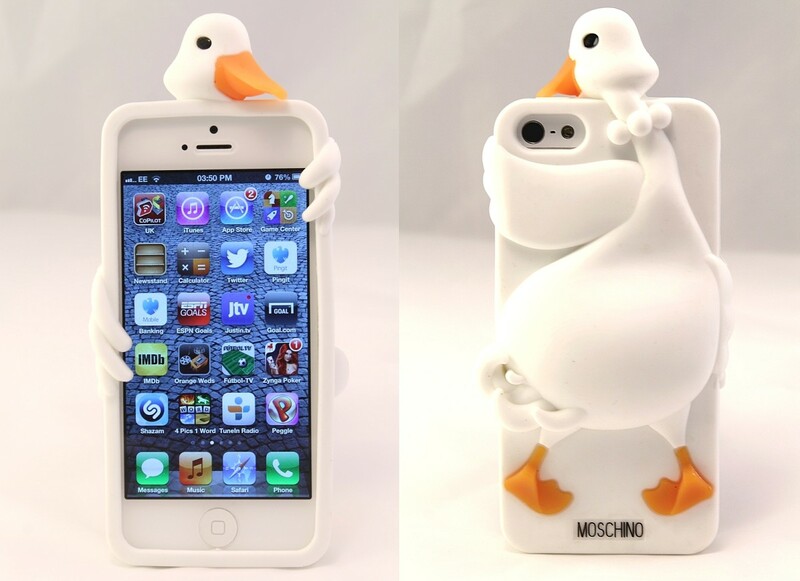 Slide the bottom of the iPhone 4/4S into the lower part of the front of the soft silicone shell. Ensure that the phone's touchscreen is facing forward so that the Home button on your iPhone lines up with the Home button marker on the soft silicone shell. Pull the top part of the soft silicone shell around the edge of the iPhone 4/4S and adjust the soft silicone shell so that it fits snugly around the three nubs, the volume buttons and Power button. Learn how to use Google Voice to send and receive free text messages on your iPhone. 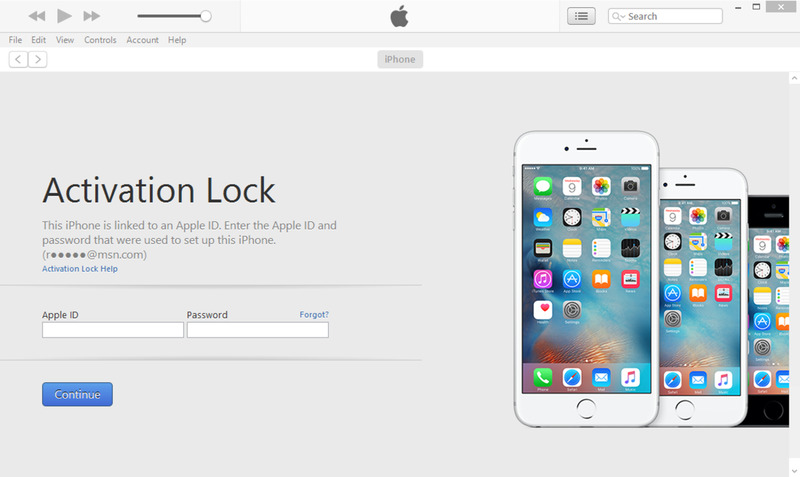 You can set your iPhone up to function exactly like the default Messages app on your iPhone. Learn how to get audiobooks or eBooks on your iPhone, iPad or iPod from your library for free using the OverDrive Media Console. 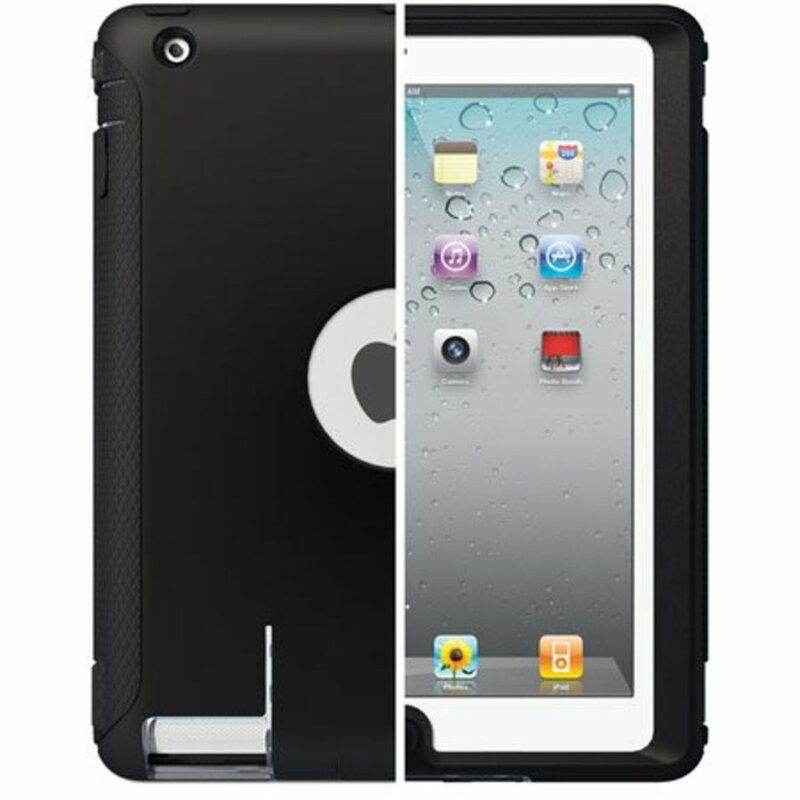 Slip your finger in between the soft silicone shell and the hard plastic shell on either the lower-left or lower-right side of the touchscreen. Slide your finger around to the other corner of your phone's touchscreen, working to separate the soft silicone shell from the hard plastic shell and to loosen the soft silicone shell from the hard plastic shell. 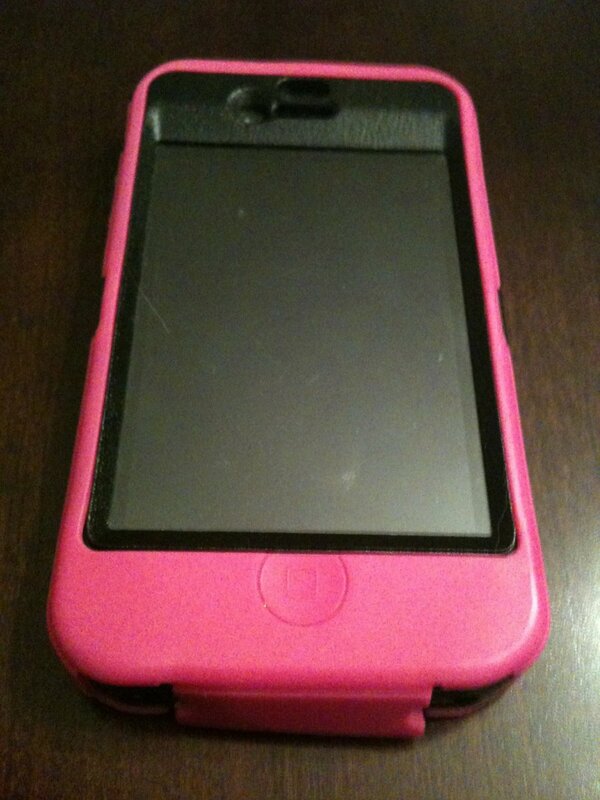 Slide the iPhone 4/4S in the hard plastic case out of the lower part of the soft silicone shell and then remove the soft silicone shell. With the front of your phone facing your, insert a flathead screwdriver in the groove behind the plastic nub along the left edge of the hard plastic case. Carefully pry the screwdriver upward while pulling the back of the hard plastic case away from the front of the hard plastic case until two cases become unlocked at that point. Repeat Step 4 for the other two hard plastic nubs to completely separate the front of the hard shell from the back of the hard shell. Lift and remove the back part of the hard plastic case, which leaves the iPhone 4/4S sitting in the lip on the back of the front hard plastic case. 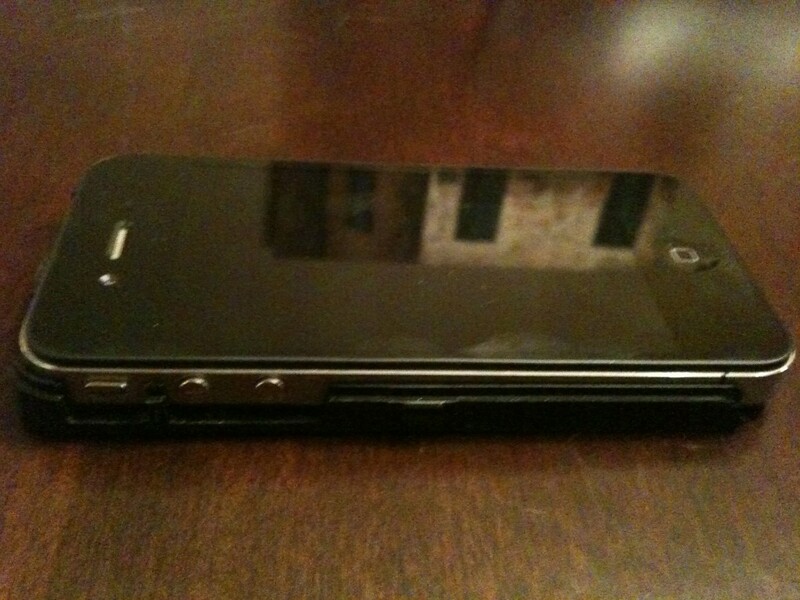 Lift and remove the iPhone 4/4S from the lip. 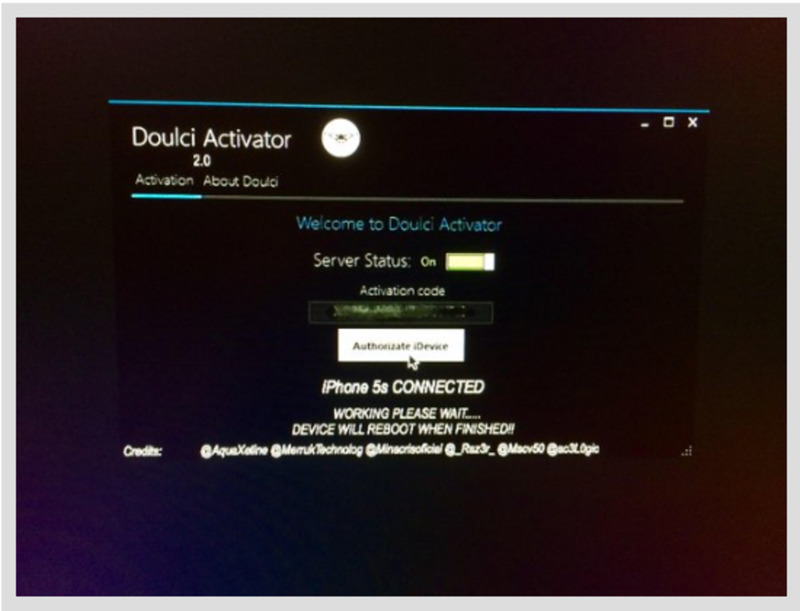 Is it Still Possible to Bypass iCloud Lock Using DoulCi Magic Line? It takes you people a while sometimes as well, lol. Thank you for posting this.....all the old people in the world appreciate it. Thanks. Watched and did mine along with you. Very helpful. Thanks for your help.